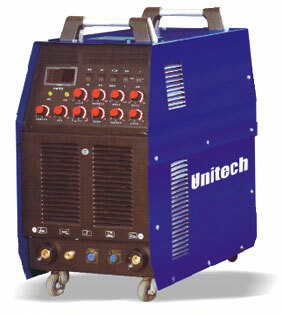 Multi – function: AC/DC TIG and AC/DC Pulse TIG. With special AC control electro circuit. 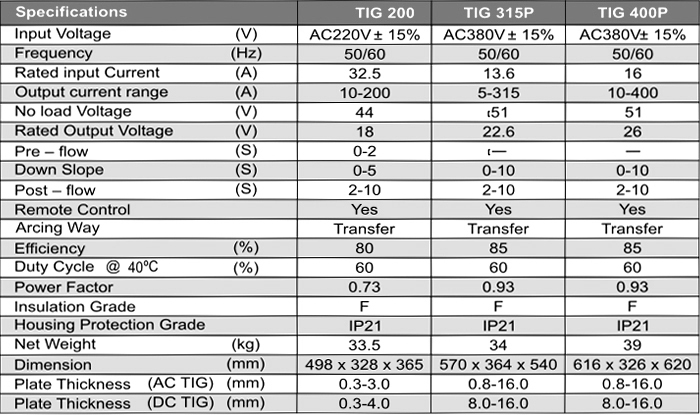 AC range from 20A to 400A. Good are concentration guarantees the excellent welding performance. width of clean pulse arc adjustable. Arc – start current, crater current rising and down – sloping are all adjustable. With the function of 2T/4T to make the welding operation more convenient. Complete protection against phase missing, over/under voltage, over current, overheating. With connectors for remote control,the customers may choose pedal to adjust current. The first and second inverters are placed on two different levels. Dust – proof, reliable and easy for maintenance. Able to work even when the power line is not stable. 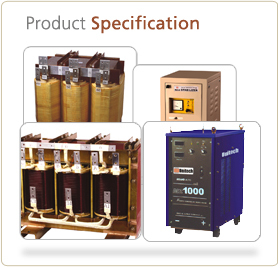 Applicable for input voltage from 320V to 430V.